One of the things I remember most vividly about Barbara Kingsolver’s book Animal, Vegetable, Miracle was the elation the family felt when the first spears of asparagus pushed through the soil at the start of spring. Kingsolver and her family dedicated themselves to sustaining themselves for a year only on foods they grew or raised (or ones found within a short distance from their home). If that was me, I would have been doing an embarrassingly enthusiastic happy dance if I discovered my black thumb hadn’t led us straight down the path to starvation. And then I’d pull out every asparagus recipe in my arsenal and have a big ol’ green spear feast. Besides refining their horticultural skills, the Kingsolver family learned several other important lessons, ones that stuck with me months after I finished reading the book. First of all, never ever name the animals that you are going to slaughter and eat. It’s much harder to roast up Clucker for Sunday dinner if you began bonding upon hatching. Check, got that one. Second, if you are going to dedicate yourself to eating only foods you have grown or raised yourself or by neighborly farmers for a year, prepare yourself for the fact that your smoothies will be sadly banana-less. Well, unless you live somewhere very tropical, that is. This book is truly well worth reading. While packing the book with plenty of facts about the benefits of eating locally produced food and researching how the animals are treated, Kingsolver tells her family’s story with plenty of wit and without preaching. While I know that it’s highly unlikely my family and I will ever live solely from foods we grow and raise, it does encourage us to expand our vegetable and herb garden a little bit each year. Tomatoes, lettuce, zucchini, spaghetti squash, eggplant, peppers and about half a dozen herbs. 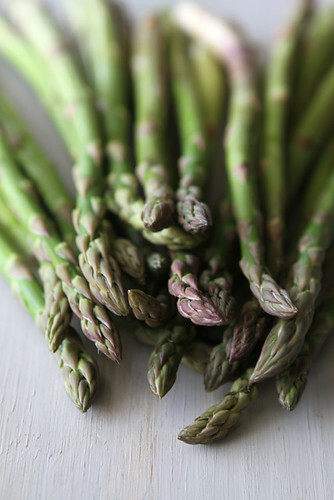 We haven’t attempted asparagus yet, but our love of the springtime vegetable may inspire us to change that next year. In a small bowl, whisk together the lime juice, water, miso and pepper until smooth. While whisking slowly pour in the olive oil until the dressing is combined. Preheat oven to 400 degrees F. Trim the tough ends from the asparagus and place the asparagus on a baking sheet. Toss the asparagus with olive oil and pepper until coated. Lay the asparagus on the baking sheet, in a single layer. Roasted the asparagus until it is just tender, 12 to 18 minutes (depending on the thickness of the asparagus). Serve the asparagus warm or room temperature, with some of the miso dressing drizzled over top (use as much as you like, to your taste). Trim the tough ends from the asparagus and place the asparagus on a baking sheet. That dressing sounds simply lovely! Yum! That asparagus looks like it’s only a few hours old. I love this recipe! I’ve never read that Kingsolver book but I LOVED the poisonwood bible so I’ll have to give it a try! Haha…never name the animal you are going to eat. Good advice! 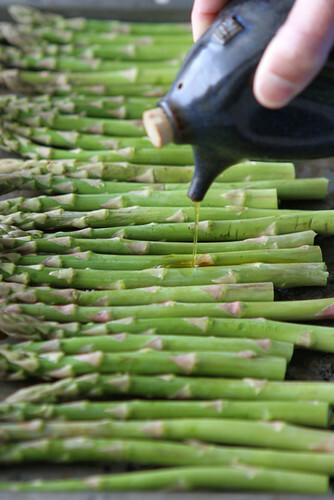 I love roasted asparagus…and the dressing sounds perfect! It’s funny how today, every recipe for asparagus sounds so amazing…considering that until I was in my 30’s I absolutely hated it. Blame cans of bland, limp veggies served to us as kids but now I guess I’m trying to make up for lost time. Roasted and grilled…I could eat a whole bunch all by myself. Great dressing; can’t wait to try it. 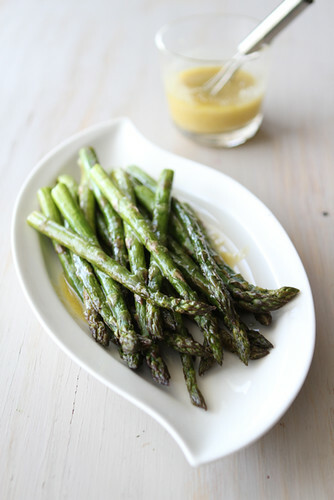 What a delicious asparagus recipe-love the dressing you created for this dish! Drool! This sounds so amazingly good. 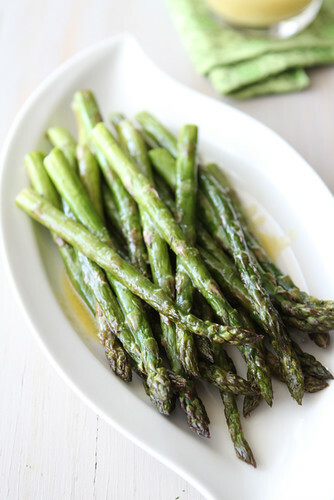 love this new twist to roasted asparagus! I have been loving asparagus lately. This dressing looks so good on it. This looks so delicious and I LOVE that second shot! Beautiful. That is such a fantastic book and this asparagus looks awesome. Perfect to tote along on a picnic or packed lunch! 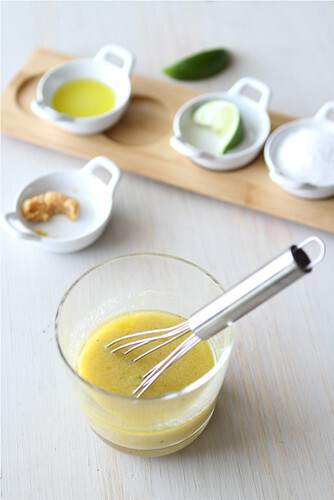 mmm…miso & lime dressing sounds so good! I’m cooking with asparagus almost every day these days…I’m also doing a blog post recipe with asparagus soon! Asparagus season is here and this is the first recipe I’m going to use to make them this Sunday! Great photographs! I love asparagus…I’ll have to try it with your Miso sauce but not tonight…it’s the NHL Playoffs – Game 2 for Canucks vs LA Kings…go Canucks! Loving all these creative ways to have asparagus! Great dressing. Your prep bowls are so cute! And I’m loving this miso flavor in here. It’s a very unique dish that I haven’t seen before. The Cyclist just brought a tub of miso home yesterday. I was wondering what to do with it. Thanks for providing our first recipe! This is gorgeous Dara! 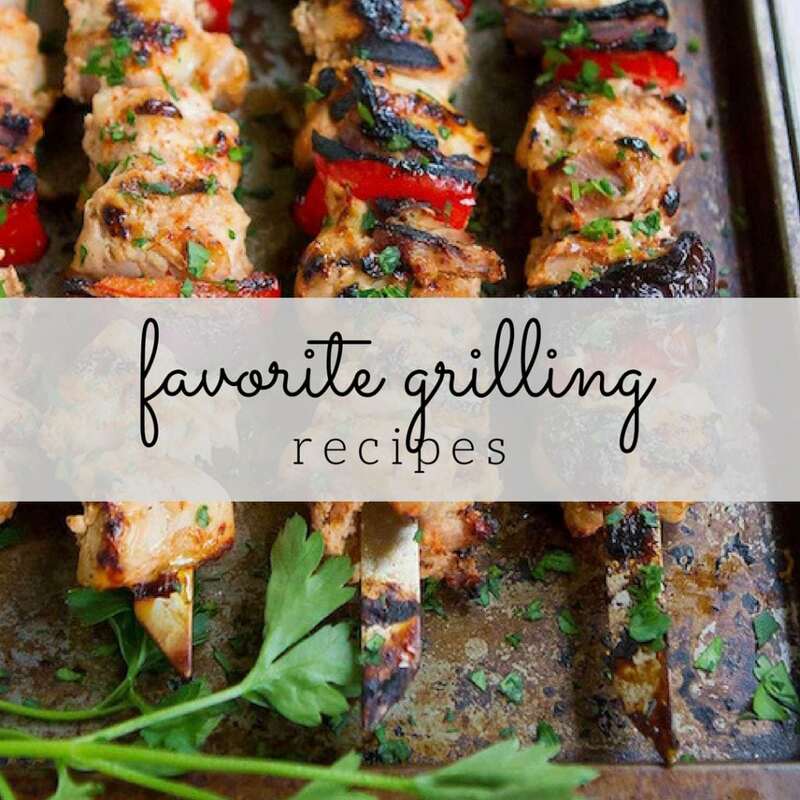 I love simple and fresh recipes like this for Spring. Love how you think of new ways to cook an asparagus. Also love the dressing that you’ve made. The miso dressing was excellent on the asparagus. I found just a splash of sesame oil worked really well in the dressing. I enjoyed this book. It was very eye opening. Like you, I’m probably not going to be living off of only locally produced products anytime soon, but it makes you think and ask questions and creates awareness. Which is a good thing! Roasted asparagus is one of my favorite preparations. I look forward to trying this miso sauce to twist things up a little. What a great way to let the asparagus shine. Just a little miso to amp up the umami flavor. 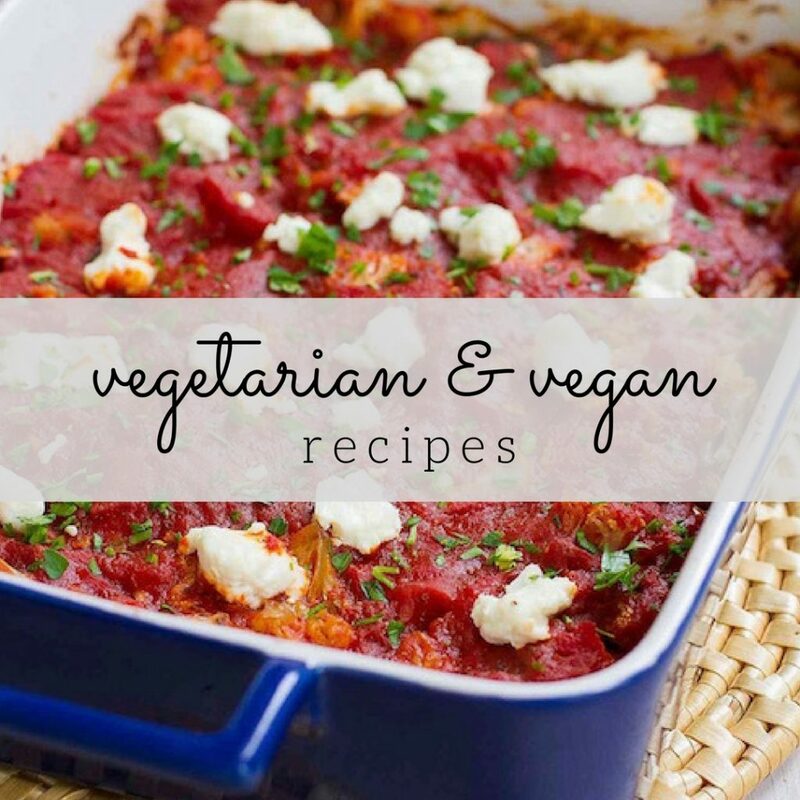 This sounds so delicious – and I have to say, your photos on this post are STUNNING! The book sounds very interesting, and the asparagus looks so wonderful! I absolutely loved that book and husband and I have been dreaming of living that lifestyle but wondering how to go about doing it. Meanwhile we make so much more of an effort (okay, I do. He always has.) to buy local and seasonal. And I have been starting to see so many asparagus recipes popping up I am desperately waiting to see them on our market – asparagus are local, too! I love the dressing! I love roasted asparagus but i had never considered a miso based dressing. Sounds devine. I will have to try that next time I find some fresh spears. I’ve read the book. Loved it and what I remember most about the book was the trial and success of feeding others, having a party, while living this way. It’s inspiring. You must have been reading my mind for this one, Dara! I was just thinking the other day that I need to do more experimenting with miso paste. Will def try this! I’ve never cooked with miso before. I’m gonna hop to it! I love asparagus time! I’ve been cooking a lot with asparagus (today I’m going to make pasta with asparagus). 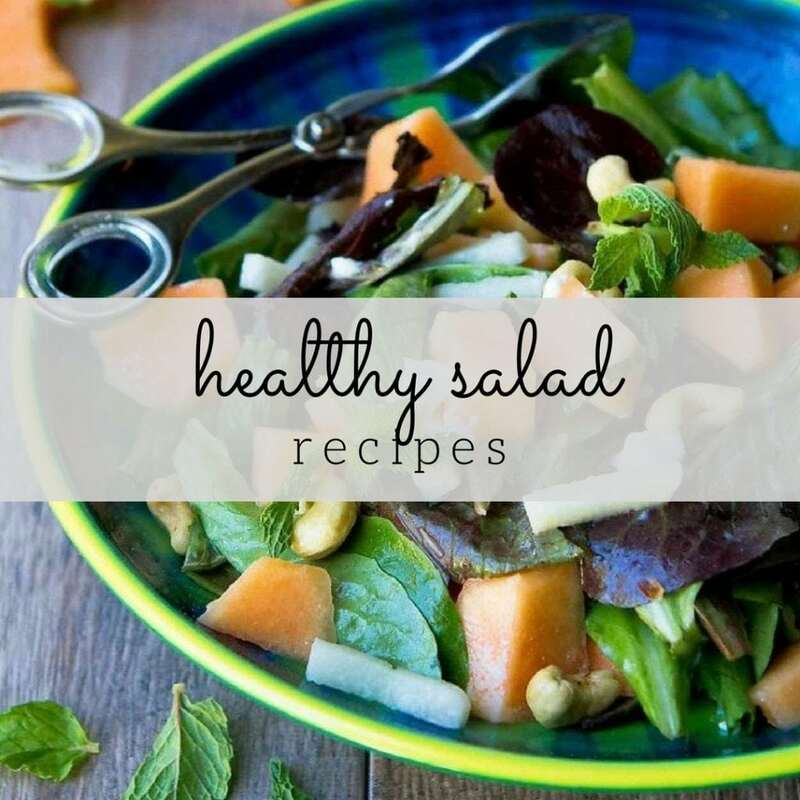 Your recipe sound simply and delicious. Roasting is my favorite way to prepare asparagus. 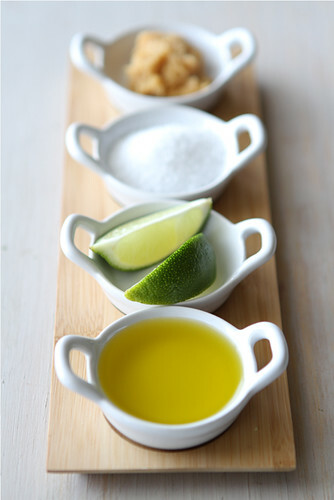 Next time I am going to make it with Miso Lime Dressing… I’m dreaming up other ways to use this dressing as well.